Give your eyes and ears a treat! 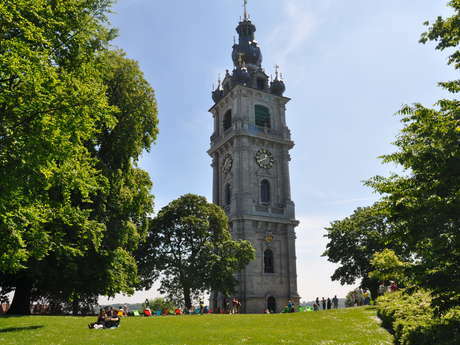 Come and awaken your senses for a carillon concert at the Mons Belfry! If you want to see this show from above, climb up 47m to the bell-ringer’s cabin and approach the monumental set of 49 bells!